"Seasonal allergies" or "hay fever" are the catch-all terms used to describe a wide range of allergies that can be triggered by airborne pollens or animal dander. Since there are so many different types of allergies, and many of them cannot be treated directly, general allergy relief medications focus on easing the symptoms commonly caused by allergens - coughing, sneezing, congestion, runny nose, eye and throat irritation, and rashes. 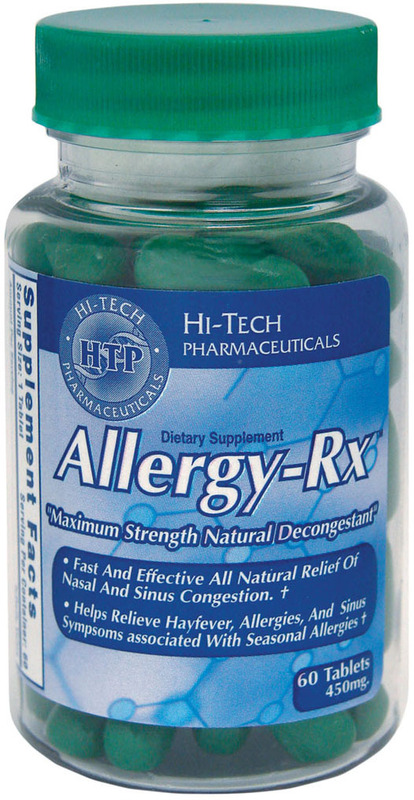 Allergy relief medicines are used for temporary relief of the symptoms caused by allergies. 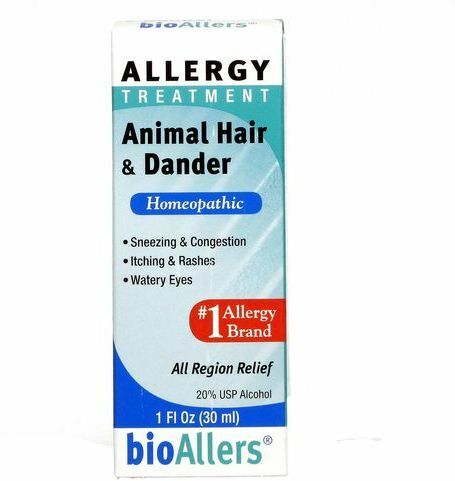 Since there is no known treatment or way to "fix" allergies to pollen and animal dander, these allergy medications are designed to simply make the symptoms of allergies easier to bear until the source of the allergy is no longer present. Since the symptoms of allergies often overlap to a great degree with those of colds, allergy medicine can also sometimes be taken to relieve certain cold symptoms. Natural treatments are non-pharmaceutical. They're usually derived from plants or animals in some way, and can similarly help to alleviate symptoms or build up immunity. 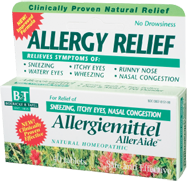 Allergy relief medications have two primary functions - antihistamine and decongestant. Medications that you see on store shelves will either serve one of these specific functions or combine both. Allergies are caused when your immune system reacts to something harmless in the environment (e.g. pollen) as being a harmful pathogen. 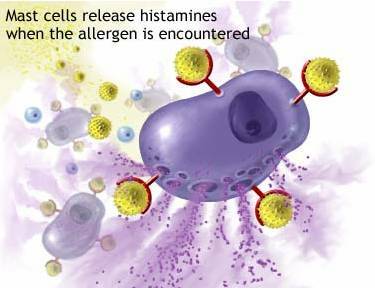 Histamines are created in the body as part of the immune response. While histamines have many benefits, they're also responsible for many of the symptoms of allergic reactions. 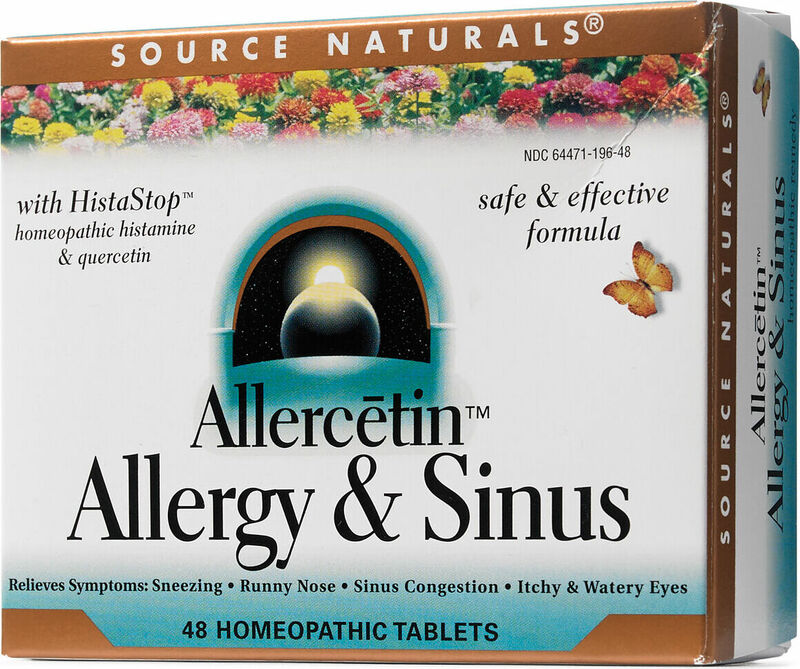 Antihistamines block histamines from their receptors, which helps to alleviate your symptoms. Decongestants simply constrict the blood vessels in the nasal passage, sinuses and throat, which limits mucus production and and reduces inflammation. Individuals with a pollen allergy can find themselves suffering for a good portion of the year. There are many different types of antihistamines. Some are intended to treat specific allergies or symptoms. 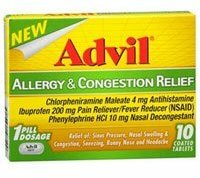 Three that you'll commonly find in general allergy relief medicines are chlorpheniramine maleate, fexofenadine, and loratadine. 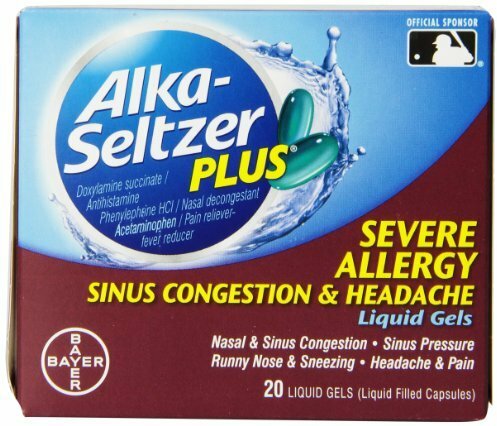 Found in Advil Allergy Sinus, Tussicaps, Vituz, and Zutripro, this antihistamine is used to relieve the common allergies and cold symptoms, but with markedly less drowsiness than usual. 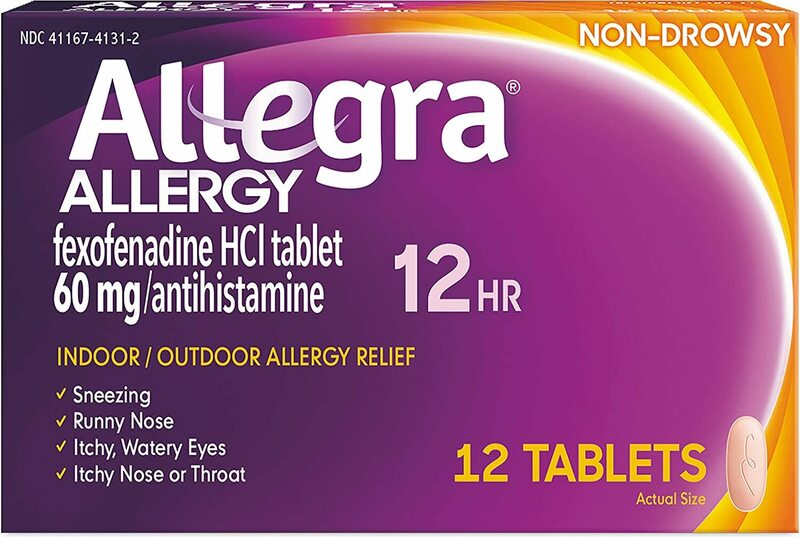 Found in Allegra and Axodin, fexofenadine treats the common symptoms of allergies and colds, but may cause drowsiness. Loratadine is found in Claritin and can also be purchased directly as a generic allergy relief medication. 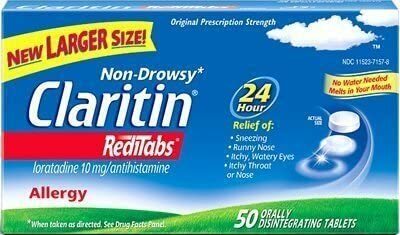 It is classified as a "non-sedating" antihistamine, but may still cause drowsiness if taken in amounts greater than the recommended dose of 10mg. 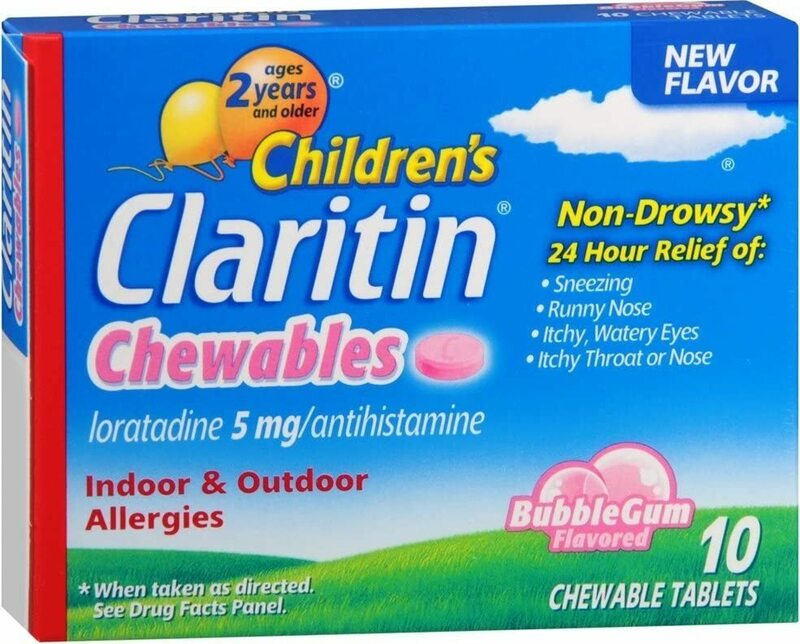 Claritin-D combines loratadine with the decongestant pseudoephedrine. There are a wide range of natural products that can help alleviate allergy symptoms as well. Bee pollen is nature's multivitamin supplement. It contains almost the complete range of vitamins A to K, as well as many essential minerals, protein, carbohydrates, and healthy fats. It is often advertised as being effective for gradually building immunity to hay fever when taken in small doses, but evidence for this is entirely anecdotal to this point. If you suffer from bee allergies, you should not take bee pollen. And if you suffer from hay fever, you should also be cautious as bee pollen may well end up acting as a trigger. Colostrum is a milk produced by all mammals in the late stages of pregnancy, but the type sold for allergies is bovine colostrum. It may help to prevent allergens from entering the body in a variety of ways. Aside from tasting delicious when fried in olive oil, garlic also functions as a natural anti-inflammatory that reduces many allergy symptoms. However, you may not want to fire up the stovetop just yet as it loses some of its potency when heated. If you don't want to eat raw garlic, it's also available as a supplement in capsule form. Local honey is marketed under the same general theory as that of bee pollen - local allergens will be processed into the honey by bees and will gradually build your immunity if you take it in small doses. There has been no scientific study to back up this theory. Quercetin is a plant pigment found in many fruits, vegetables, and leaves. It has been shown to function as an antihistamine in test tube studies, but there have been no trials with human patients as of yet. Also sold as freeze-dried nettles, the one human study on stinging nettles shows promising results. It appeas d to act as an antihistamine and sneezing and irritation were reduced. Many people who observe a paleo diet offer anecdotal evidence that the diet has improved their allergies. To date there have been no peer-reviewed scientific studies of this nature. 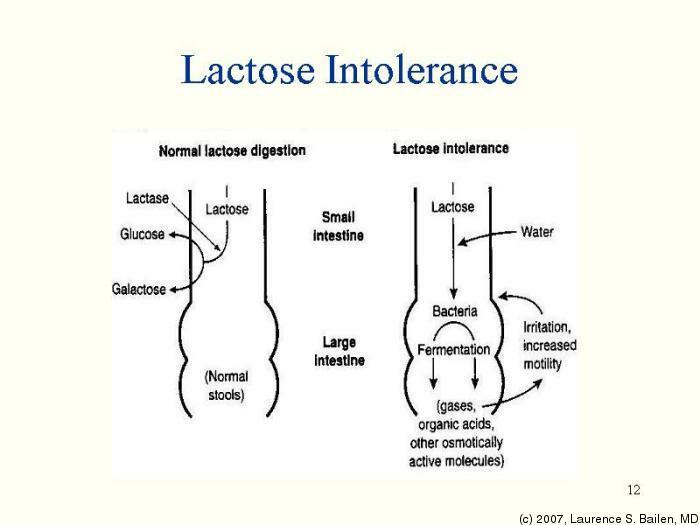 Lactose intolerance is a type of allergy. Lactose allergies can interfere with athletic and bodybuilding supplementation as they prevent you from using whey protein. If you're lactose intolerant, there are alternatives, however - whey protein isolate (filtered to remove all lactose and cholesterol), vegetable protein, and beef protein. Dosages for pharmaceutical allergy medications will vary by type and should be clearly indicated on the packaging. The FDA does not regulate herbal supplements and recommended doses are not established. Recommended daily dosages are usually established by the manufacturer. Pharmaceutical products are almost always sold in either pill or liquid form. 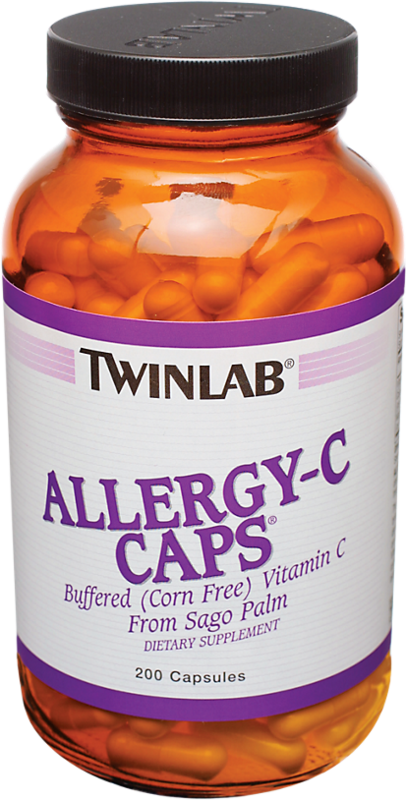 Herbal supplements for allergies are almost always sold in a capsule form but in some cases may also be sold as a powder or in a lozenge. The most common side effect seen with allergy medicines containing antihistamines is a feeling of drowsiness and/or lightheadedness. 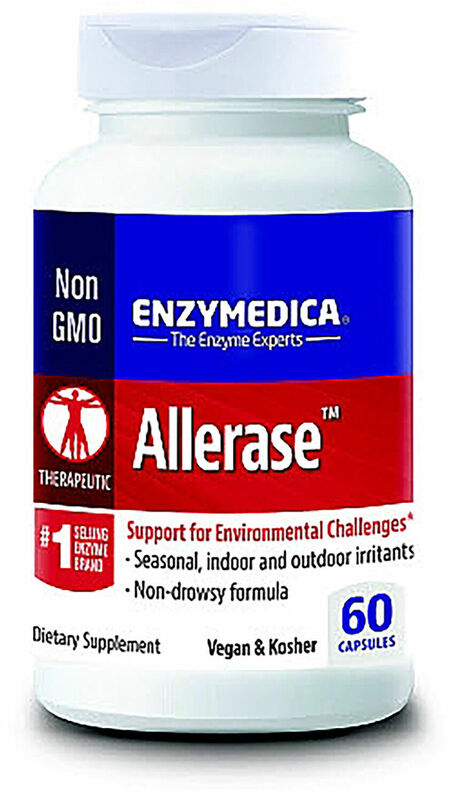 Some allergy medicines are formulated specifically to reduce or eliminate the sensation of drowsiness and will usually advertise this prominently on the label (often they're sold as the "A.M." or "daytime" version of a brand.) Other possible side effects with an antihistamine are dry mouth, indigestion, constipation, or mildly blurred vision. Decongestants can cause many of the same symptoms and can include elevated heart rate and blood pressure, headaches, anxiety, and insomnia. Though allergy medicines are generally safe for most adult, it may be prudent to consult with a doctor if you are unsure of the cause of your symptoms. Allergy symptoms can often be confused with those of other health problems. The FDA has advised that children aged 2 and younger should not use allergy or cold medicines. A children's formula with reduced dosage is generally offered for the age ranges of 3 to 14. You can find both OTC pharmaceuticals and natural treatments for allergies here at PricePlow. Searching is no fun while you're sneezing - let us comparison shop for you and save you from 30% to 50% off of retail prices. 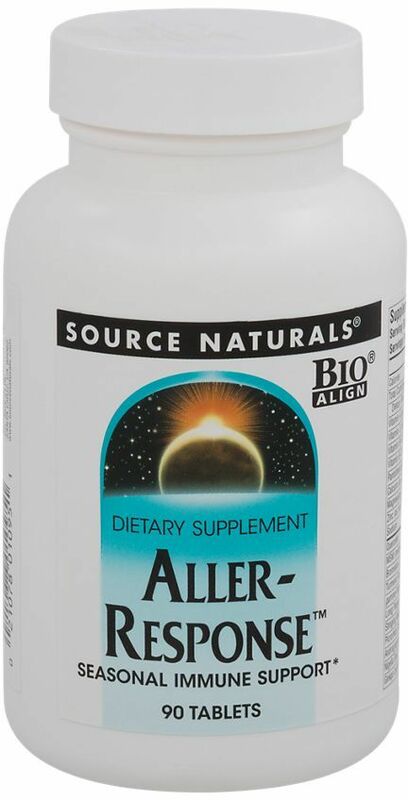 Source Naturals Aller-Response was created. 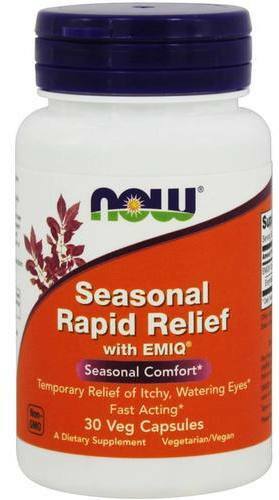 NOW Seasonal Rapid Relief was created. 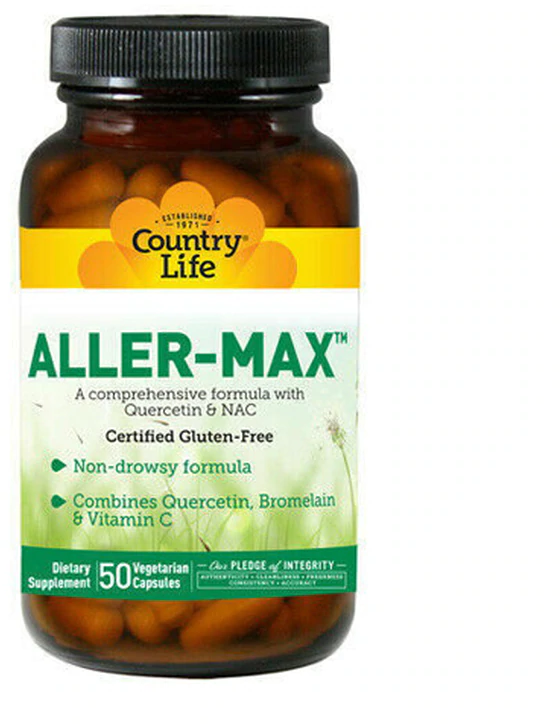 Source Naturals Allercetin was created. Sign up for future Allergy Relief news! Click the button below to sign up for future Allergy Relief news, deals, coupons, and reviews! 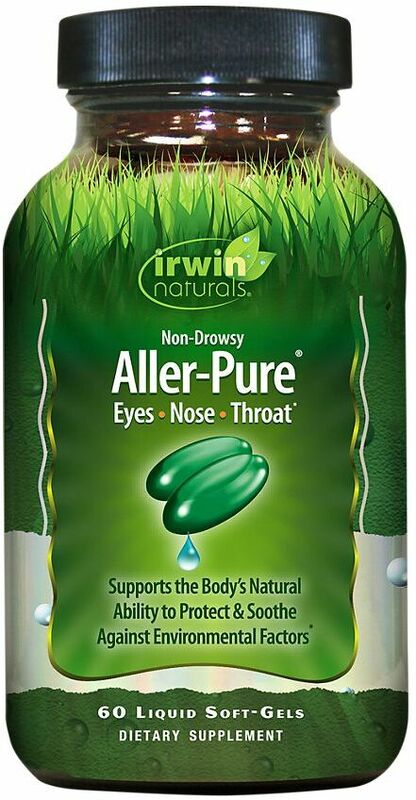 Sign up for future Allergy Relief deals and coupons! Click the button below to sign up for future Allergy Relief deals, news, and coupons! $21.16 This is a Buy 1 Get 1 FREE offer! $22.44 This is a Buy 1 Get 1 FREE offer!